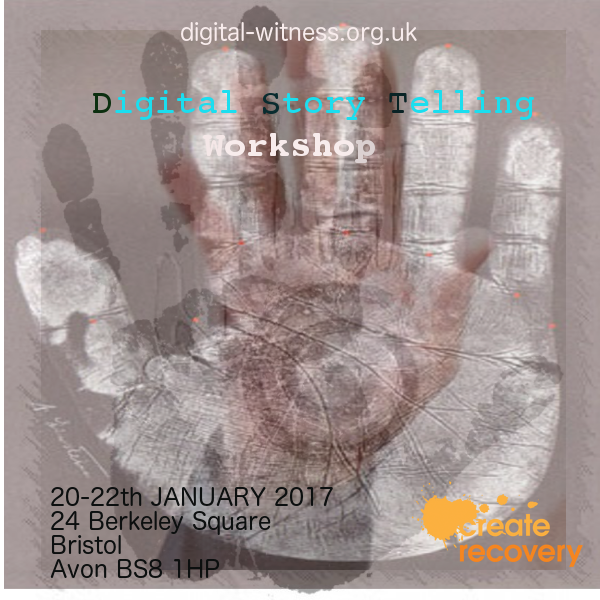 Digital Witness facilitates digital storytelling workshops in the South West in partnership with local agencies. 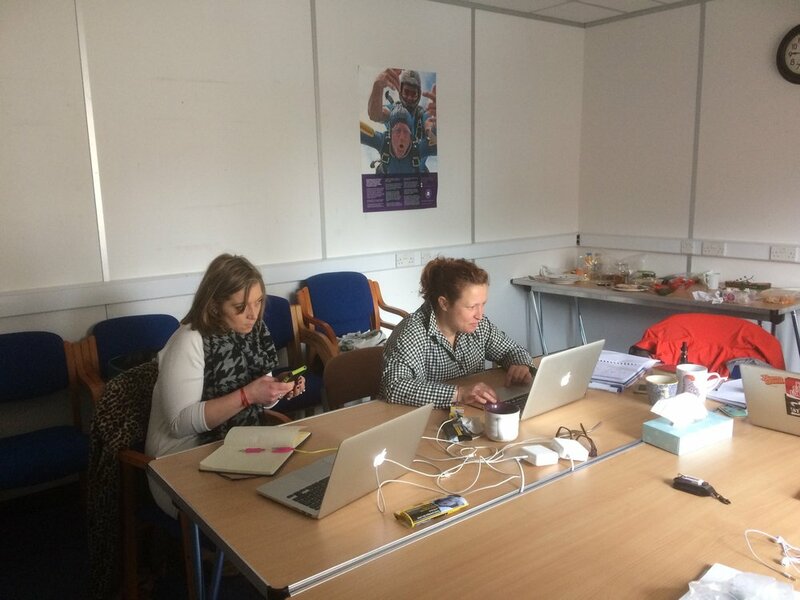 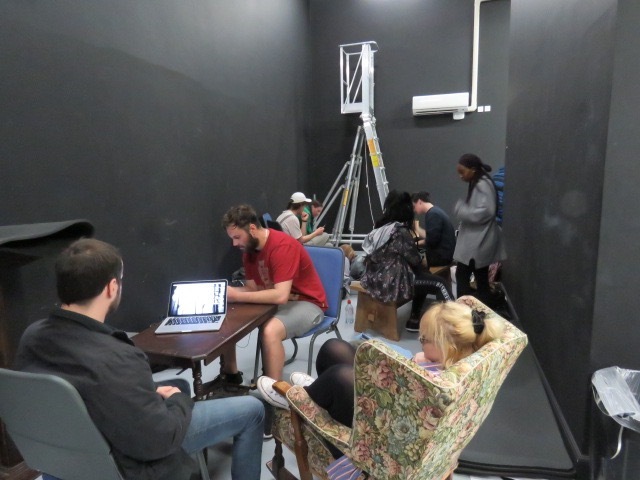 We provide support and resources to enable people to make short digital films about their lives. 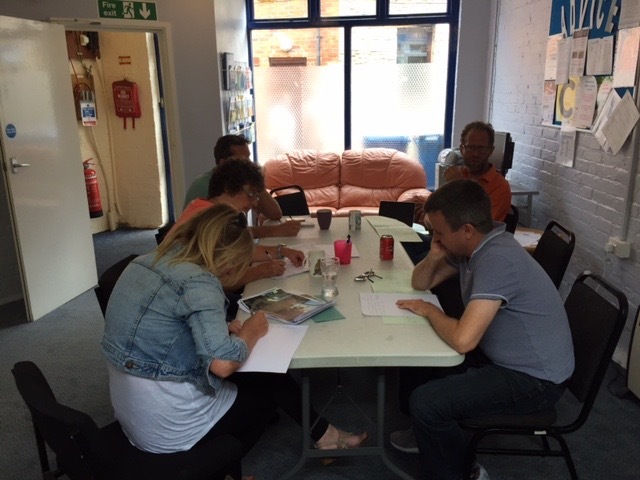 Turning the stories from our lives into great films in a safe, supportive environment really can allow us to acknowledge our struggles, recognise the challenges and celebrate our triumphs. 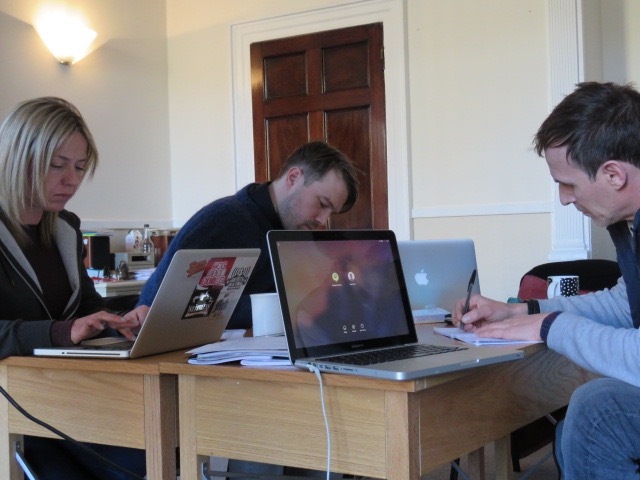 We find that this process often helps to give us valuable insights that can offer new solutions and fresh hope.